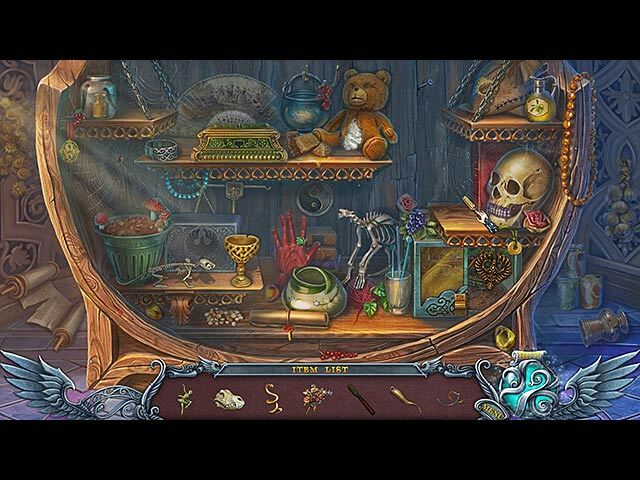 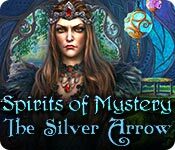 Spirits of Mystery: The Silver Arrow Game: Follow the Silver Arrow to discover your true destiny! 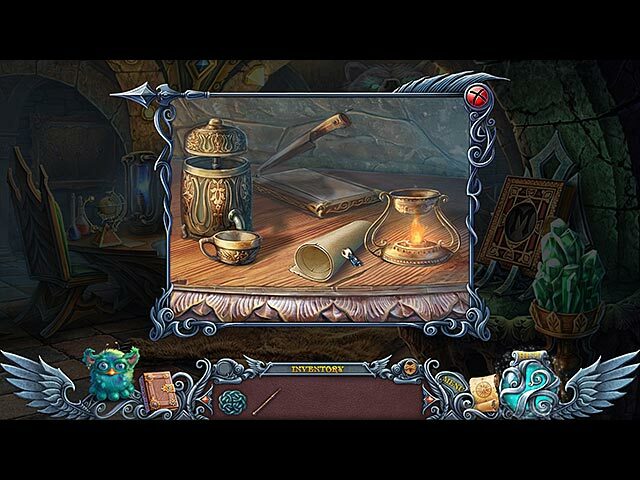 Reunite the Dragon and Pheonix Kingdoms to stop the evil witch! 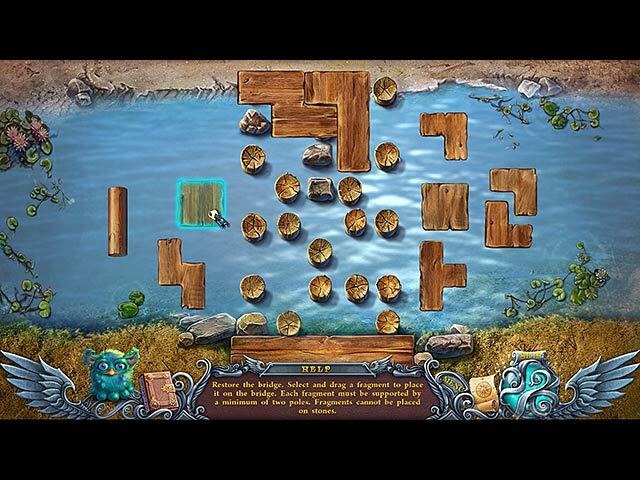 Reunite the Dragon and Phoenix Kingdoms to stop the evil witch!